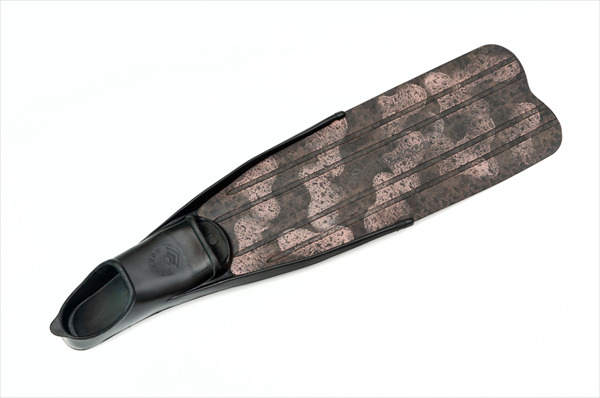 Reactive, progressive and very comfortable, are ideal for long surface dislocations or stream spots. 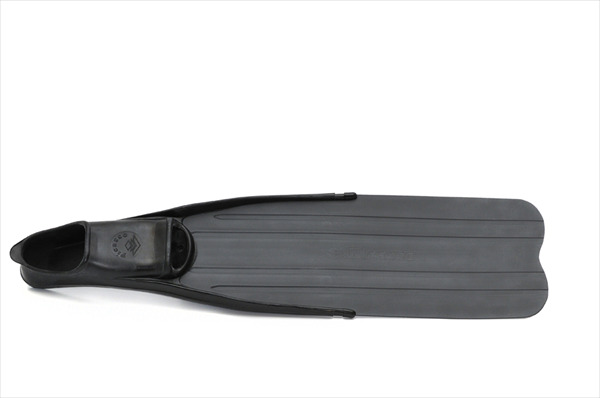 Equipped with SPEED foot pockets, are designed for beginners and all the softer blades fans. CAMO GREEN /BROWN / BLUE Blades!